The pattern was released, I was so excited to be able to present it to you. It is so squishy, and warm, and cuddly, and pretty, Imagine it in the other colors available. Guess what I forgot to do in all my exuberance. I forgot to tell you about it! Well, Now that it is really Cold, it is the prefect time to get one made up, it won't take the experienced crocheter long, just a couple of hours. Check out the detail in this. You could certainly work it in two different yarns, Maybe Red Heart Heads Up for one layer, with Reflective as the other? Maybe you like the Lion Brand Yarn Better, You want the comfort of Wool Ease Chunky. With seven colors, it is quick to narrow down your favorites together. Or another direction entirely, How about Lion Brand Country Yarn and Lion Brand Homespun Which would offer you amazing colorways and the ripply bumpy texture that is pure delight to have snuggled up next to your skin. Just a design note here, I would use the Homespun for the interior color, with the post stitches being worked in a smoother fiber. 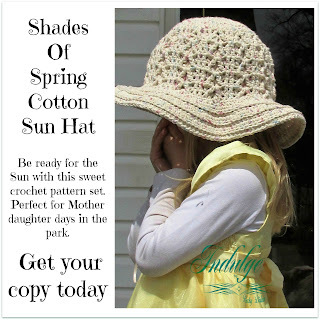 It will allow your stitches to retain their beauty, and corral the texture of the Homespun. The more I think of this, the more I want to assemble one for myself! Seriously, this design is a snap to work, and it is amazingly pretty to look at, no matter which of the fabulous gems you select. Just follow the pattern and enjoy your results. Labels: Craftsy Listing. 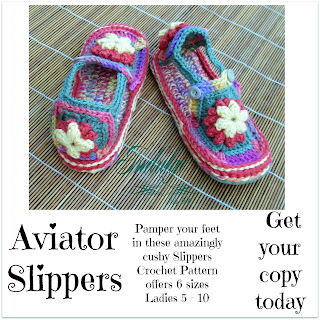 Yarn Links, Crochet Pattern, Custom Design, Original Grammy's Creation.